PAs are vital to healthcare. 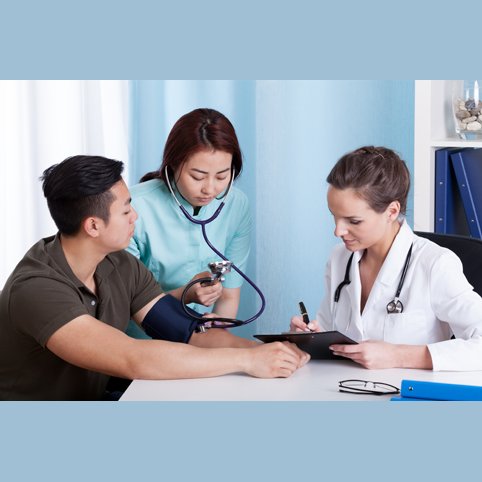 The Affordable Care Act, which was enacted in 2010, recognized PAs for the first time as one of three primary care providers (PAs, Nurse Practitioners and Physicians). The law also empowered PAs to lead patient-centered medical teams. Team-based care is at the core of a PA’s training. PAs practice in a collaborative relationship with other members of a patient's healthcare team. This combination is a major source of their strength. PAs are experts in general medicine. They undergo rigorous medical training. Before they can practice, PAs must graduate from an accredited program and pass the PA National Certifying Exam (PANCE), administered by the National Commission on Certification of PAs. Then, they must receive a license from the state in which they wish to practice. Like physicians and NPs, PAs must complete extensive continuing medical education throughout their careers. PAs are trusted healthcare providers. Studies have shown that when PAs practice to the full extent of their abilities education and experience, hospital readmission rates and lengths of stay decrease and infection rates go down. A Harris Poll found extremely high satisfaction rates among Americans who interact with PAs. The survey found that 93 percent regard PAs as trusted healthcare providers, 92 percent said that having a PA makes it easier to get a medical appointment and 91 percent believe that PAs improve the quality of healthcare. PAs are educated at the master's degree level. Incoming PA students bring with them an average of more than 3,000 hours of direct patient contact, having worked as paramedics, athletic trainers, or medical assistants, for example. PA programs are approximately 27 months (three academic years), and include classroom instruction and clinical rotations. Students take courses in basic sciences, behavioral sciences and clinical medicine across subjects such as anatomy, physiology, pharmacology, microbiology and more. PAs in Neurology work in outpatient, academic, private, hospital based systems. They evaluate new MS and established MS patients and make treatment decisions, order lab work and other testing. They provide a link to general wellness and preventative care as well as ongoing management. PAs work well in a team-based model to optimize the care that an MS patient receives throughout their lifetime. 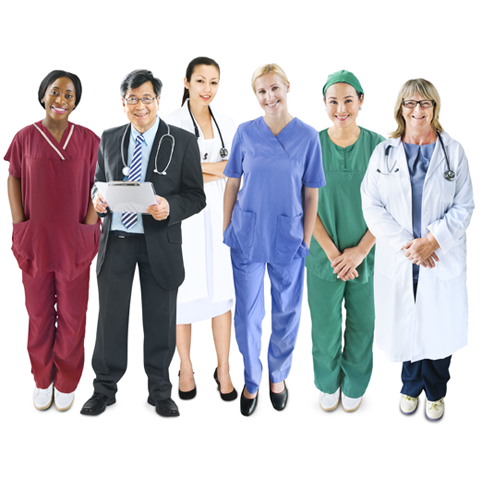 PAs practice in every state and in every medical setting and specialty. Increase awareness of the contributions that PAs make in caring for patients land their families living with MS.